The history of insulin begins at the turn of the twentieth century and since then insulin therapy has revolutionized diabetes treatment of both type 1 and type 2 diabetes mellitus. Insulin use is an integral component of the treatment for diabetes. Most insulin now is made biosynthetically, purified and then treated enzymatically to yield human insulin. 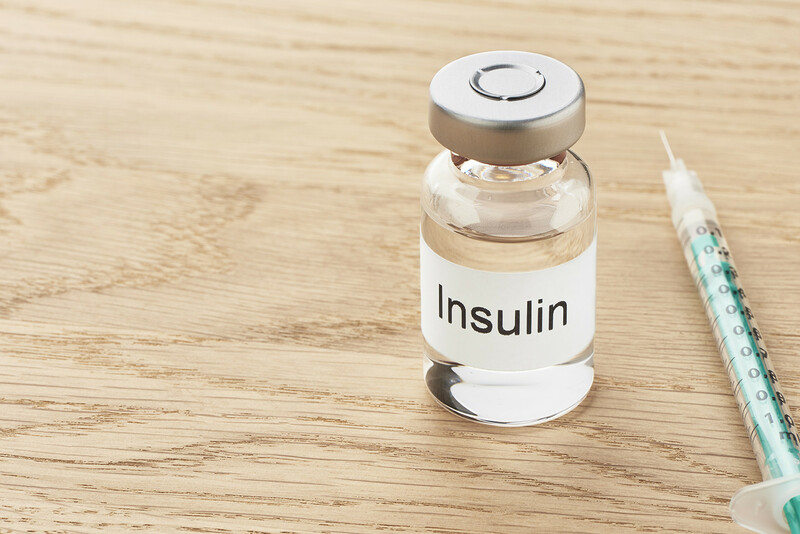 Most patients eventually need insulin therapy, and initiating insulin earlier in the course of treatment for diabetes may lead to optimal glycemic control and prevent or delay diabetes-related complications. Insulin replacement regimens comprise 2 components: a basal (fasting) and bolus (meal/prandial) insulin preparation. The development of insulin analogs, biphasic insulin analogs, and more convenient insulin delivery systems made insulin therapy more manageable and help more patients achieve their diabetes treatment goals. Commercially available insulin formulations are classified as rapid, short, intermediate or long-acting products based on their properties like onset, peak, and duration of action. Rapid-acting insulin starts working within a few minutes after injection, but its effects only last for a couple of hours. Regular- or short-acting insulin takes about 30 minutes to work and lasts for 3 to 6 hours. Intermediate-acting insulin takes 2 to 4 hours to work, and its effects can last for up to 18 hours. Long-acting insulin takes 6 to 10 hours to reach the bloodstream, but it can keep working for an entire day. Ask your doctor which of these insulin forms will work best with your diabetes type and blood sugar level.